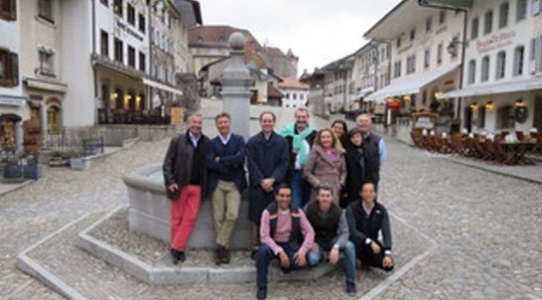 The firm’s international partners gathered in Geneva for a 3 day session, March 31 st to April 2nd , were participants came from around the world, including Dubai, Washington, Miami Barcelona and Paris. The session was facilitated by James Hickman, a former Managing Partner of Russell Reynolds, and AESC Board member. The meeting was a great opportunity for new Partners to get to know each other in a professional but also extremely social and relaxed environment. 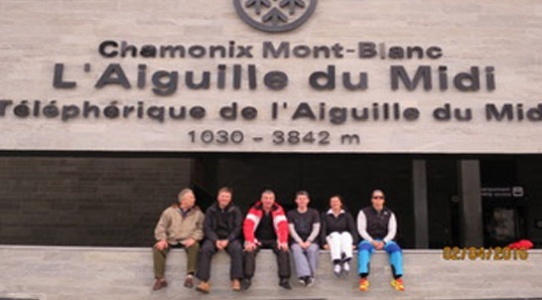 The program included visit of the Gruyeres cheese factory as well as skiing on the renowned Chamonix ski slopes.